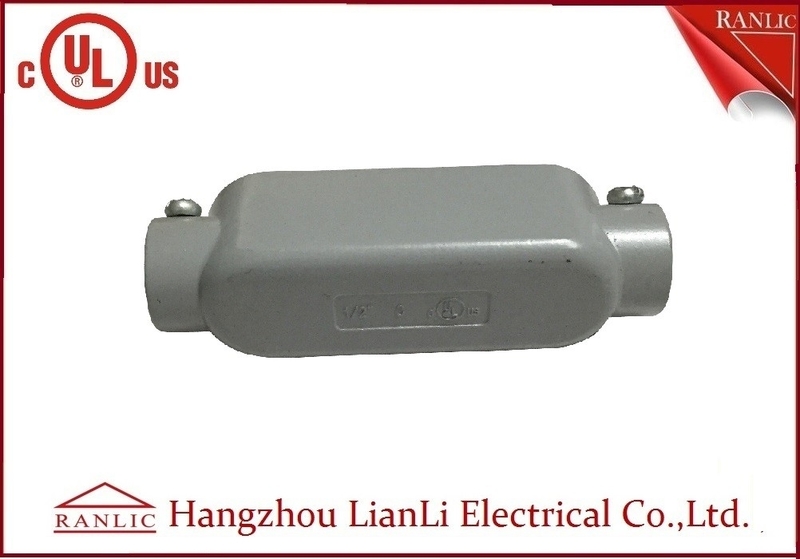 Aluminum PVC Coated EMT IMC Rigid Conduit Body UL Listed Outlet Box 1/2" to 4"
The conduit bodies are made with corrosion-resistant copper-free aluminum die casting national material lot number adc12 for strength and are suitable for use indoors and outdoors. 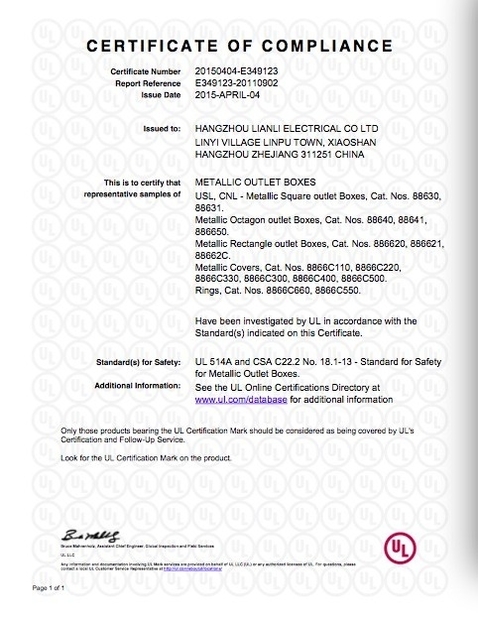 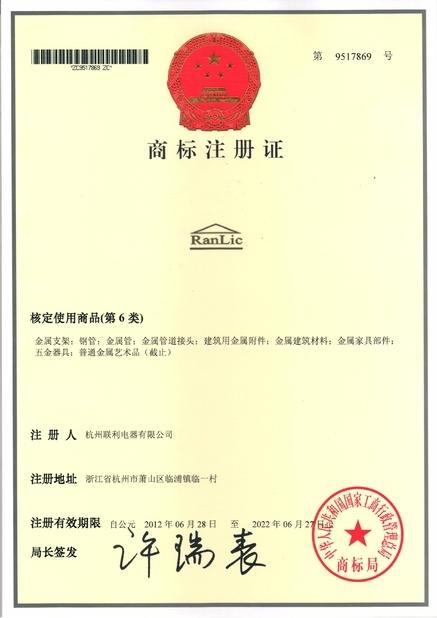 It is UL standard to help guarantee safety. 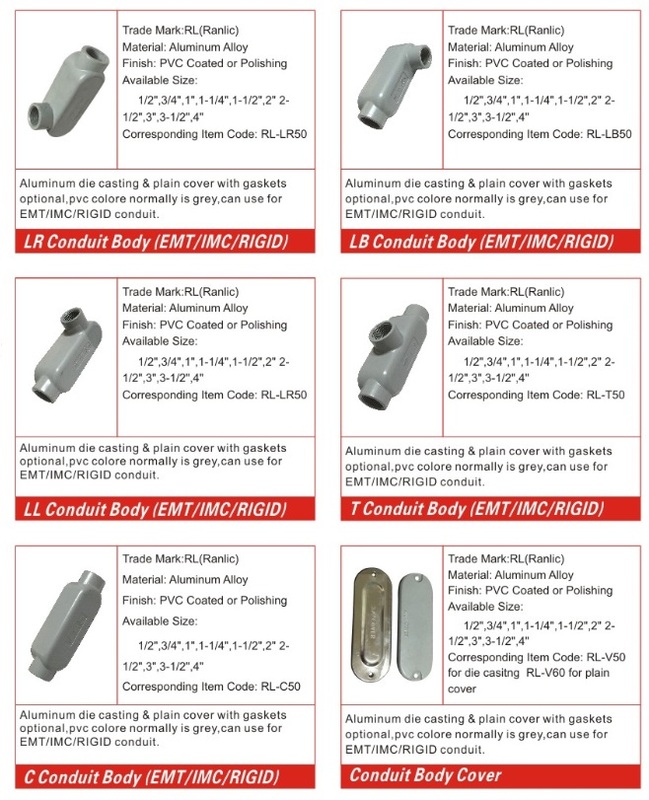 · Trade Sizes: from 1/2" to 4"